Topco Associates, a management solutions provider for grocery retailers, wholesalers and foodservice companies, is welcoming Frosty Acres Brands as one of its newest members. “We look forward to working together to leverage the Topco platform to help Frosty Acres to drive additional value for its many foodservice member distributors. 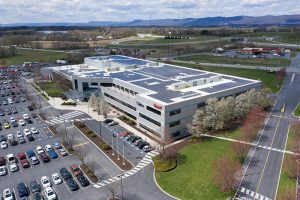 Their participation will help to further strengthen Topco’s value proposition, allowing our members to achieve even better leverage in the marketplace,” said Topco President and CEO Randy Skoda. Frosty Acres will participate in Topco’s Fresh Meat program. “It is an exciting time to be a part of Frosty Acres Brands, and we are delighted to become a member of Topco Associates. Topco offers a unique partnership that will serve as an extension of the products and services that Frosty Acres currently offers its member distributors. This relationship will expand our resources and take our protein program to another level while continuing to increase profitability for Frosty Acres members,” said Chip Walker, the cooperative’s CEO. 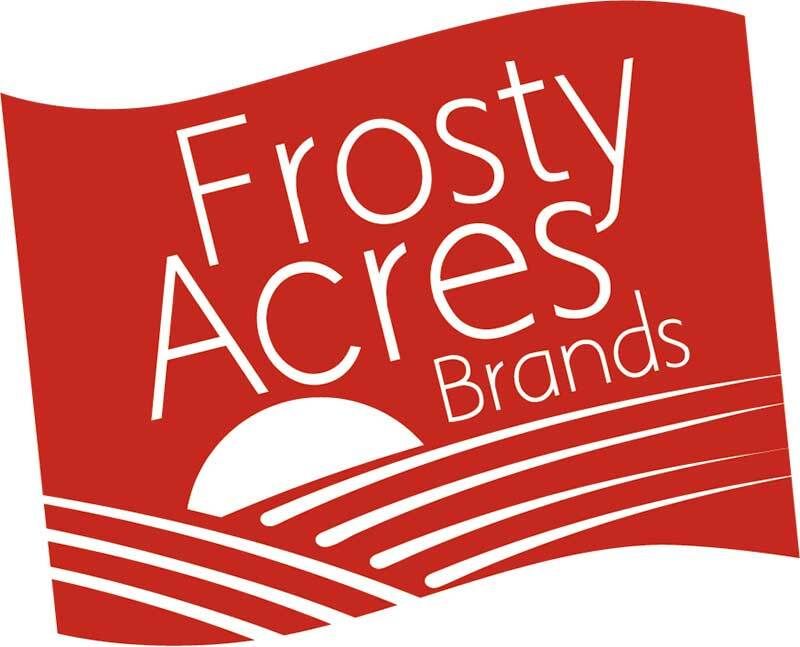 Frosty Acres Brands, formed in 1954, is a national marketing and food purchasing cooperative dedicated to aligning and unifying the sales, marketing and procurement activities of its members in order to produce sustainable growth and member business wealth. The cooperative says it provides high-quality national brands and private brands, such as Restaurant’s Pride, to its members. The cooperative is comprised of independent food distributors in the U.S., Canada, Puerto Rico and Bermuda. Members consist of broadliners, wholesalers, retailers, c-store distributors, system distributors and center-of-the plate specialists.